The Kennel Club Good Citizen Dog Scheme is the largest dog training programme in the UK. 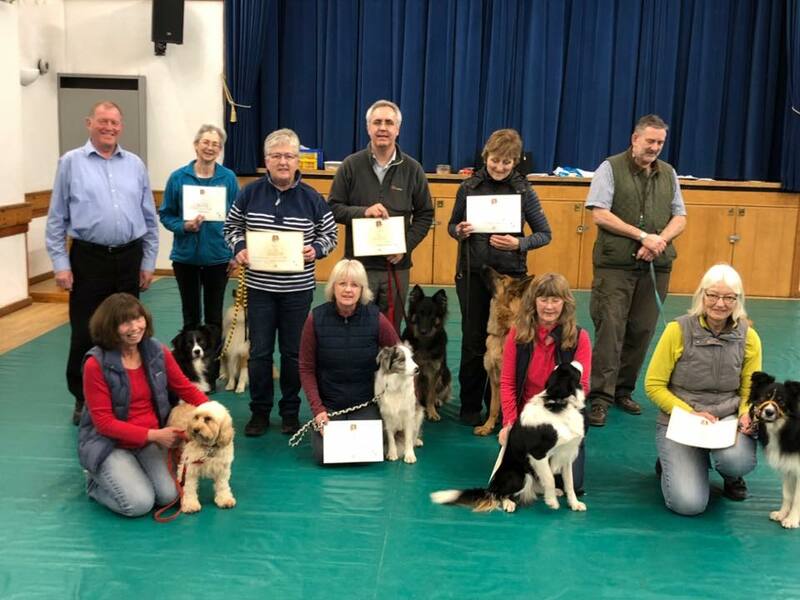 Now a well-established dog training programme that has been in operation since 1992. The Scheme is open to all dogs, young or old, pedigree or crossbreed, whether Kennel Club registered or not. It provides a quality standard of training for dogs and owners, and incorporates many domestic obedience exercises. Dog owners of any fitness level or disability can take part too. The Scheme is non-competitive and emphasis is placed on the standard of achievement. 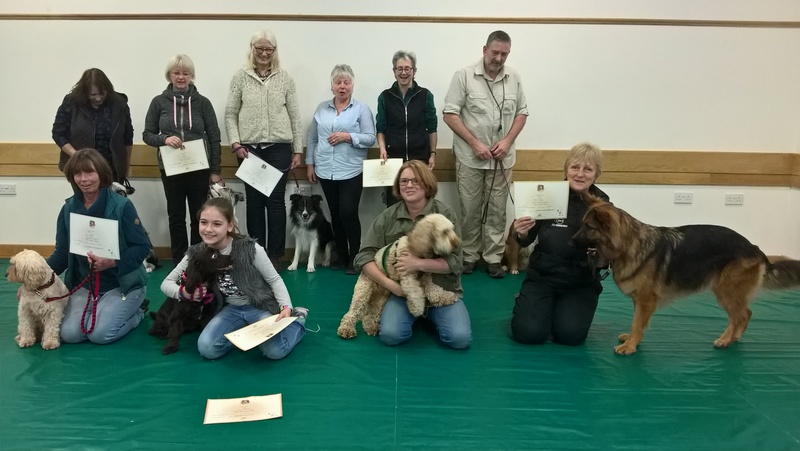 We offer occasional training and testing for the Kennel Club’s Good Citizen Bronze, Silver and Gold awards. The links to the three levels also include Responsibility and Care questions as well as exercises to be completed at each level. You can also find The Canine Code at the Kennel Club website.